Controversy rages as billionaires storm over the White House, making this the perfect time to review this video starring Ed Asner. 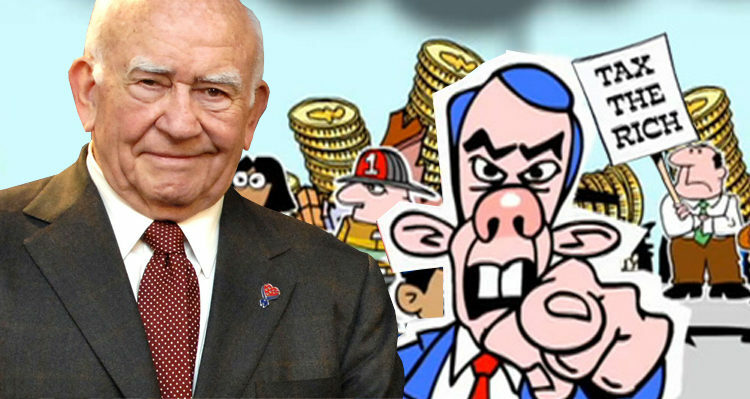 Now is a good time to look back on an animated classic, “Tax the Rich,” that was narrated by Hollywood Legend Ed Asner, considering the string of wealthy millionaires and billionaires serving in Trump’s cabinet and in other key positions in his administration. Check it out and let us know your thoughts in the comments, below.